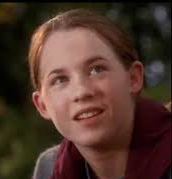 Meg is the main character. She is a high school student. She gets mainly B's on her report card but sometimes A's or C's. 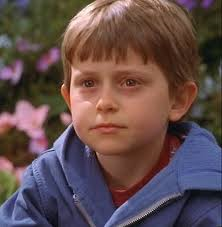 Charles Wallace is Meg's little brother. He is friends Mrs. Who, Mrs. Whatsit and Mrs. Witch. Calvin is Meg's friend. 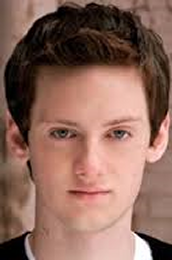 He is a bright 14 year old and in 11th grade. He plays basketball and baseball. 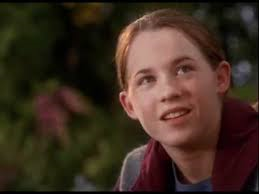 Mr. Murry is Meg's and Charles's dad. He is a physicist. he was lost in space due to a science project. 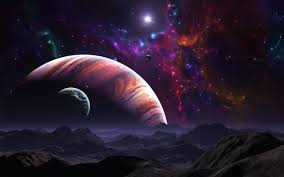 The story takes place in outer space on many distant planets. The planets had human life forms and organized civilizations. Meg, Charles and Calvin meet Mrs. Who, Mrs. Whatsit and Mrs. Which. They live in a house behind Meg and Charles. They all go to outer space to find Mr. Murry, Meg and Charles's dad. Mr. Murry got lost in space by trying to tesseract, which is like teleporting. Mrs. Who, Mrs. Whatsit and Mrs. Which want to help them find Mr. Murry. 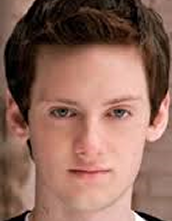 They land on distant planets with other humans or creatures. They battle with a large brain called it. They end up defeating it. They save Mr. Murry but Charles Wallace is left behind. Then they go to another planet where they are greeted by aliens. 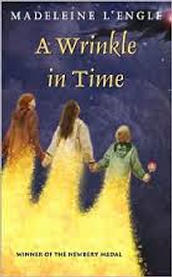 Meg meets Aunt Beast, but she gets ill. Meg has to go back to the other planet to save Charles Wallace. She saves him and returns. Then they all return to Earth. Then Mrs. Who, Mrs. Whatsit and Mrs. Which disappear. 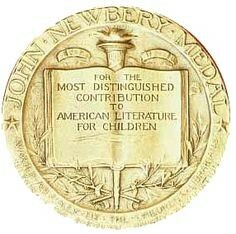 Frederic G. Melcher had the Newbery Medal designed in 1921 by Rene Paul Chambellan. It has the winner's name and date awarded on the back. 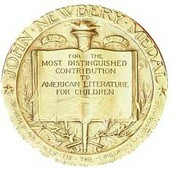 The medals are awarded to the most distinguished children's book published in the previous year. It was named after the 18th century bookseller, John Newbery. It was approved by the American Library Association in 1922. It was the first children's book award in the world. 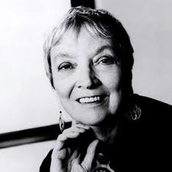 Madeleine L'engle is the author of A Wrinkle in Time. She was born on November 29th 1918. She married a man named Hugh Franklin. They ran a general store for 9 years in Connecticut. Then she moved back into the city with her husband and three children. She then became a librarian at the Cathedral Church of St. John the Divine. She wrote over 60 books in her lifetime. 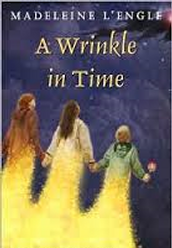 Her book A Wrinkle in Time was published in 1962 and won the Newbery Medal in 1963. I personally liked the book because it was very interesting and well written. I think the book deserved the award because it met all the criteria. The book must be published the year before receiving the medal, and it was. The author must be a U.S. citizen and a resident, which she was. I think the book deserved the award because it met the criteria and is a good book.